Join us on this trip from 3pm Friday, Nov. 9 to 6pm Sunday, Nov 11, 2018. Drive up north with us to see one of the most spectacular astronomical events of the year: the Perseid Meteor Shower! We will camp at Wilderness State Park on the shores of Lake Michigan, doing day hikes on trails around the park and soaking up the lakeshore scenery. 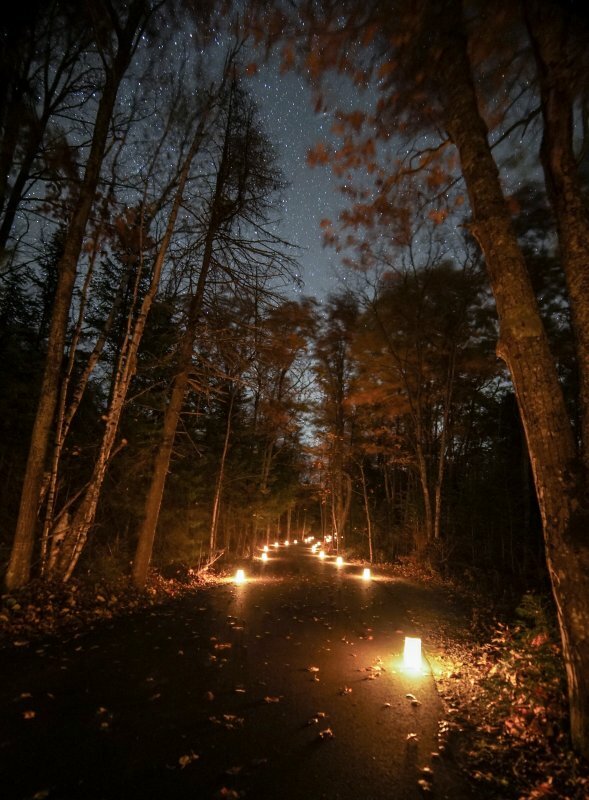 At night, we will head to Headlands International Dark Sky Park with telescopes to observe the meteor shower and get a dazzling view of the night sky. This trip is open to UM students, faculty, staff and the general public.